Google has announced at their IO Developer Conference that their Google Photos app now has more that 200 million monthly active users. This has doubled since October 2015 when the app had more than 100 million active monthly users, the app was spun out of Google+ last year. 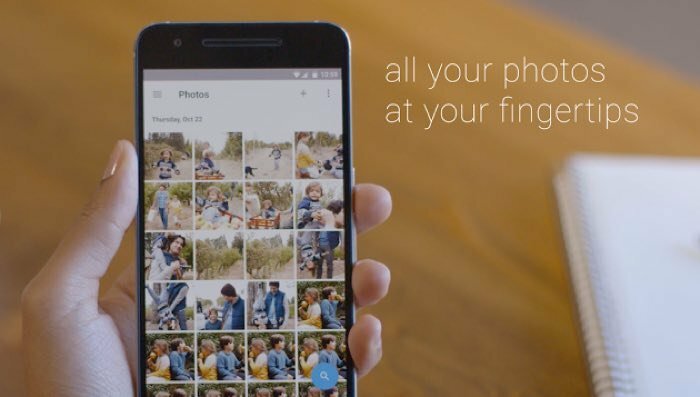 Google Photos is the home for all of your photos and videos. Automatically organised and searchable, you can find photos quickly and bring them to life. It’s the photo gallery that thinks like you do. Your photos are now searchable by the places and things that appear in them. Looking for that fish taco that you ate in Hawaii? Just search “food in Hawaii” to find it – no tagging required. You can find out more details about the Google Photos app at the link below, the app is available as a free download on Android and iOS and you can find out more details at the link below.